Here's a great deal for the LEGO fans! Right now, you can get this LEGO Bricks & More Builders of Tomorrow Set 6177 for only $22.99 (Retail $29.99). Here's a great deal for the Frozen fan. Hurry over and get the Frozen Olaf's in Trouble Game for only $11.99 (Retail $16.99). Here's a great deal for the Merida fans. Right now, you can get this Disney/Pixar Brave Merida Doll and Fashion Giftset for only $13.50 (Retail $19.99). FurReal Friends Baby Cuddles My Giggly Monkey Pet $12.99 (Retail $26.99)! Here is a great gift idea. Right now, you can get the FurReal Friends Baby Cuddles My Giggly Monkey Pet for only $12.99 (Retail $26.99). 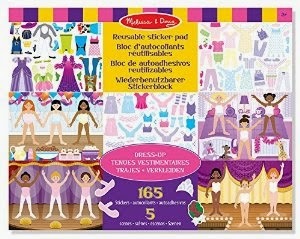 Mabel's Labels Cyber Monday Deals up to 50% off! Today through December 2nd, save up to 50% off select products at Mabel's Labels. *Coupons cannot be applied to sales items. Costco/other promos (e-Voucher cards) cannot be used as payment on sale items. This is the best price I have seen on this! Right now you can get this Dirt Devil Simpli-Stik Lightweight Corded Bagless Stick Vacuum for only $16.97 (Retail $39.99)! 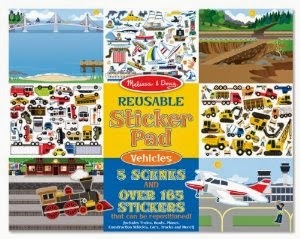 For a limited time and while supplies last, buy two, get one free on select Melissa & Doug arts and crafts. There are quite a few great deals available right now...I LOVE the Reuseable Sticker Pads. I scooped up a few of these last year and stashed them in my gift closet and ended up using them for impromptu birthday parties! Browse around while you're there to find your favorite deals. Some of these are marked down, which makes for an even better deal! I was able to score 6 of the Sticker Pads and use this promotion twice! HURRY over to get this Hello Kitty Dance Time Plush for ONLY $14.99 (Retail $34.99)! I ordered this the other day (and paid more for it...) and I already got it in the mail. SO CUTE! Disney Frozen or Doc McStuffins On the Go Erasable Activity Table Set $20! Right now you can get this Disney Frozen or Doc McStuffins On the Go Erasable Activity Table Set with 3 Markers for ONLY $20! This Fold ‘N Go Chair features colorful graphics and a large table surface for drawing, eating and playing. These Activity Table Sets include one table, two chairs and three dry erase markers with an eraser tip. Get FREE shipping on orders over $50 or you can pick it up at your local store for free. Here is another great deal available during the Walmart Cyber Monday Sale. Get the Sew Cool Machine for only $24.99 (Retail $34.97). Shipping is Free on orders $50 or more. Toys "R" Us & Babies "R" Us Cyber Week Deals LIVE NOW! The Toys "R" Us & Babies "R" Us Cyber Week Deals have started! Stock up on thousands of the hottest toys & epic deals all in one place. The Walmart Cyber Monday Sale is LIVE NOW! There are tons of great deals to get with Free Shipping on orders $50 or more. 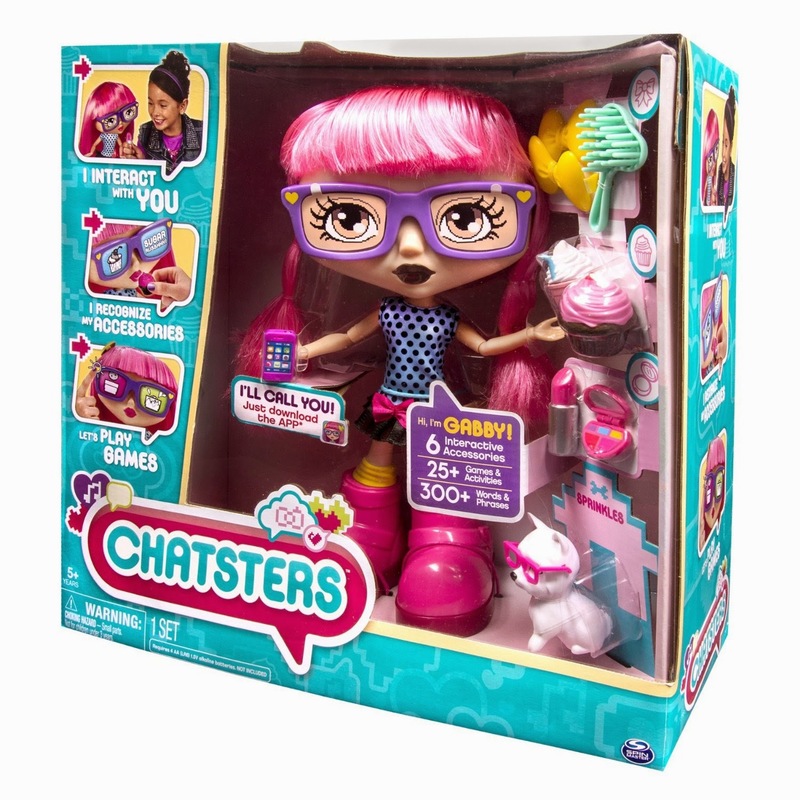 If the Chatsters Interactive Doll is on your list this year, hurry over and get Gabby or Abby for only $48.88 (Retail $79.97). Today only, you can save up to 66% off Harry Potter Complete Film Collections on Blu-ray and DVD! Columbia Sportswear Flattop Mountain Easy-Care Fleece Jacket $23.99 (Retail $60)! *HOT* Gift idea! 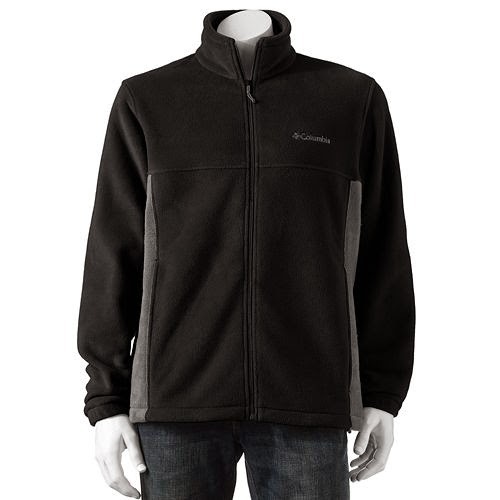 Get this Columbia Sportswear Flattop Mountain Easy-Care Fleece Jacket for ONLY $23.99! The Kohl's Cyber Monday Sale is LIVE NOW!!! Submit this - $20 Mail in Rebate AND, get $45 Kohl's Cash! Hurry over to Kohls.com to check out the sale and all of the Early Bird Deals with even bigger discounts (applied in the cart) through 3pm. Ride-On Toys Up to 50% off! Looking for a ride-on toy? Then head over to Amazon.com HERE where they are offering up to 50% off select ride-on toys – Shipping is free with Prime or a $35 total purchase. 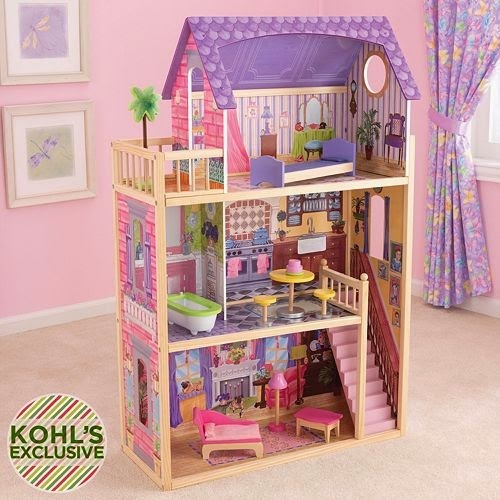 KidKraft Kayla Dollhouse with Furniture $52.99 Shipped (Retail $130)! The KidKraft Kayla Dollhouse with Furniture is down in price with the Cyber Monday Sale! Score it now for ONLY $52.99 Shipped! With a retail price of $130 this is a great deal! Kohl's Cyber Monday Sale LIVE NOW! SWEET! The Kohl’s Cyber Monday Sale is LIVE NOW!!! Of course, stay tuned as I will scout out some of the hottest deals for you. Go here to check out the sale!